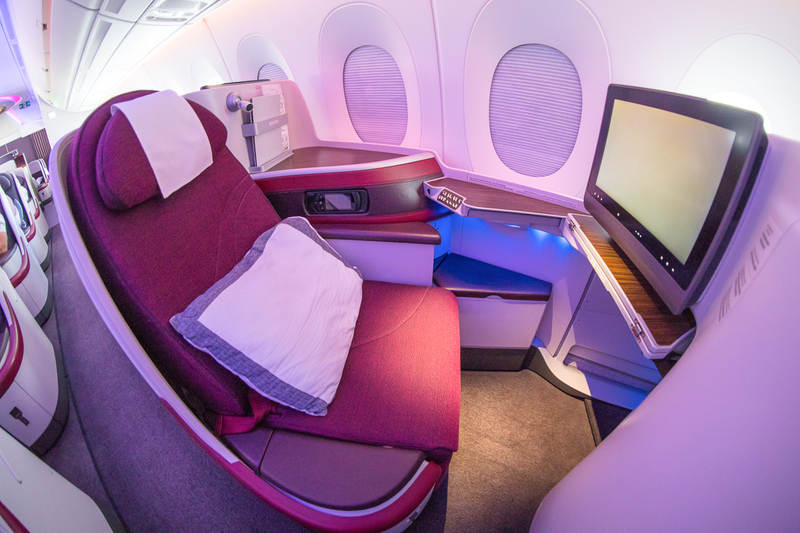 Qatar Airways currently fly some of their Boeing 777 fleet to Australia, and the airline is a key oneworld member and thus an important redemption partner when it comes to using both Asia Miles and Qantas Points. 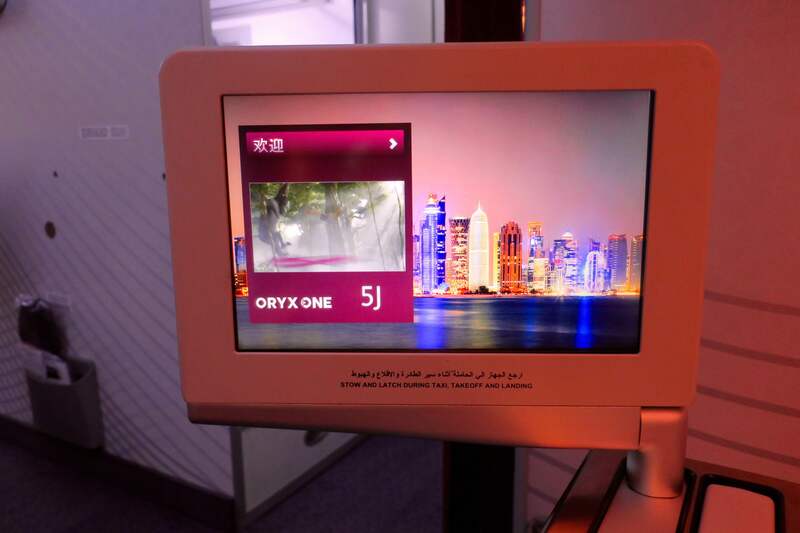 In early December 2016, I took this flight as the first of a two-segment journey from Houston to Johannesburg via Doha. 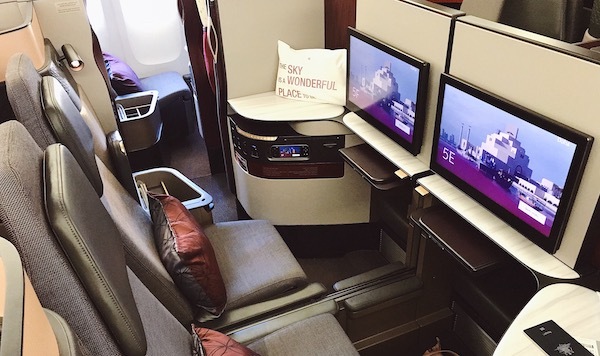 This cabin and product is the same one that Qatar Airways offers on its flights to Doha from Perth and Canberra via Sydney (from February 2018). 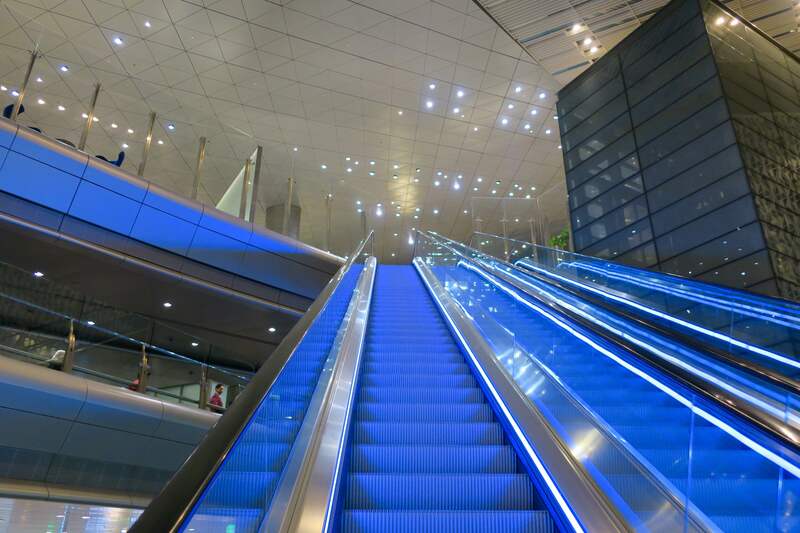 We have an extensive guide to using a range of points currencies for Qatar Airways flights to and from Australia, so we won’t go over this in too much detail here. 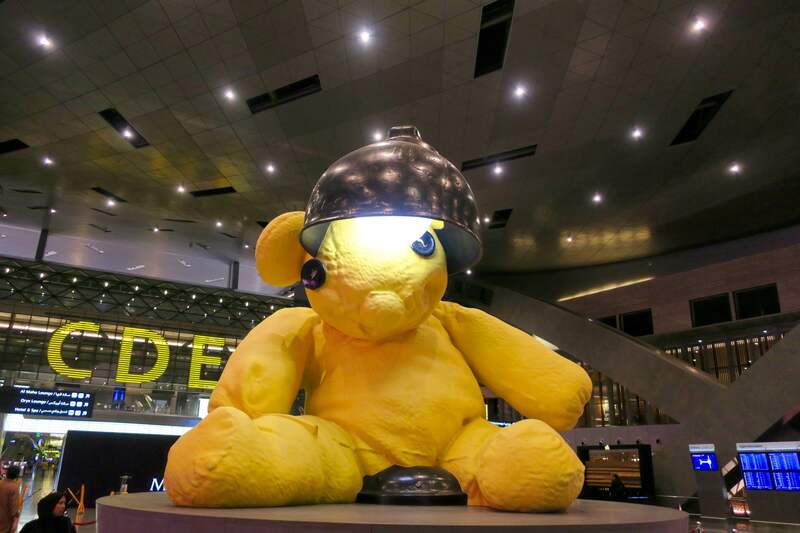 Qatar’s hub in Doha is well positioned for flights from Australia connecting to Northern Europe, East Coast USA and northern Africa. 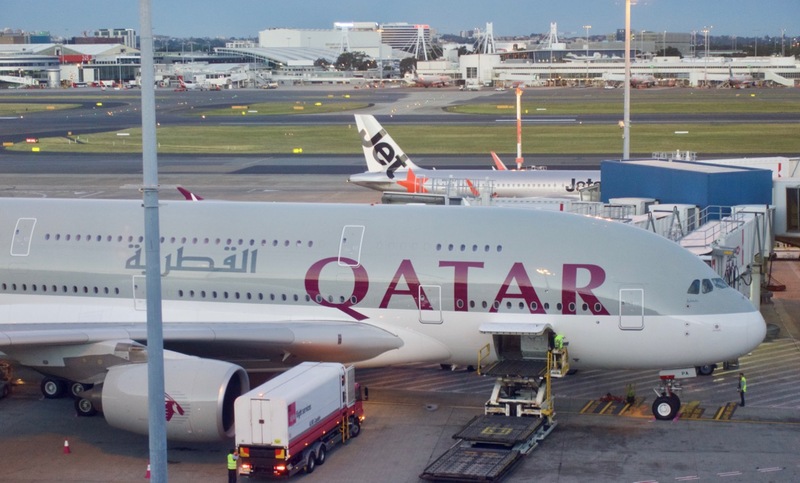 The key redemption partners for Qatar are the aforementioned Qantas Points and Asia Miles, with American Airlines’ AAdvantage remaining the primary option for purchasing miles for decent value oneworld airline redemptions. 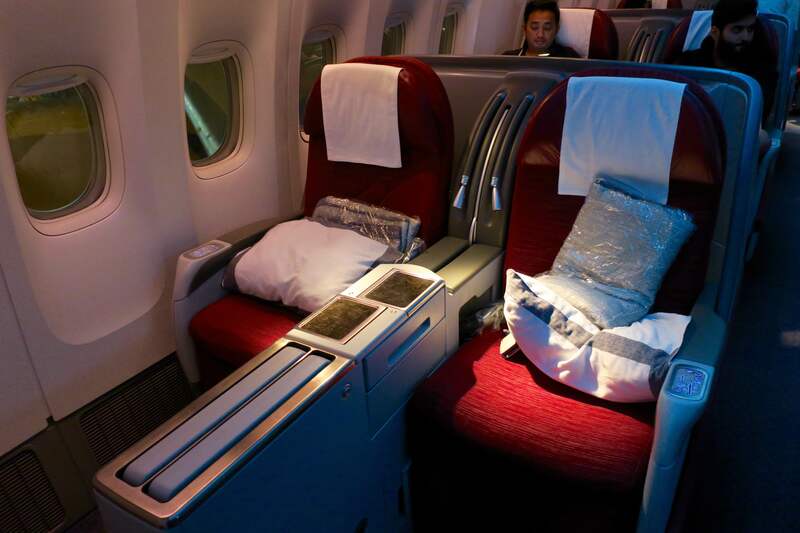 The crux is that Asia Miles and AAdvantage represent the best value in using miles, with Qantas Points better used on flights with preferred partner Emirates through its Dubai hub. 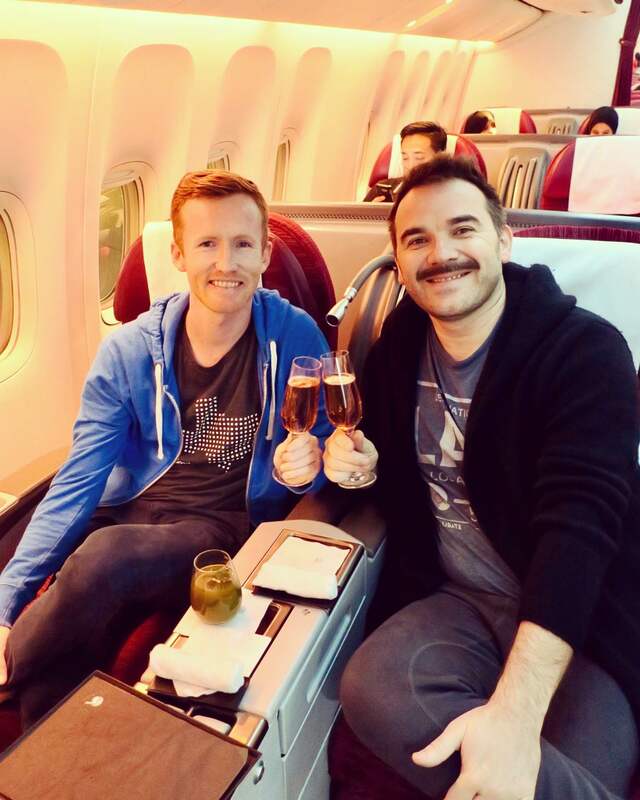 As I am based in Austin, Texas and was researching flights home to Sydney for Christmas in April 2016, I came across a unique multi-city Qatar Airways sale in Economy Class, purchasing an open-jaw ticket from Houston to Johannesburg, then Cape Town to Sydney for $755 USD in Economy. I hadn’t been to South Africa before, so I thought it would be a good opportunity to visit for two weeks. 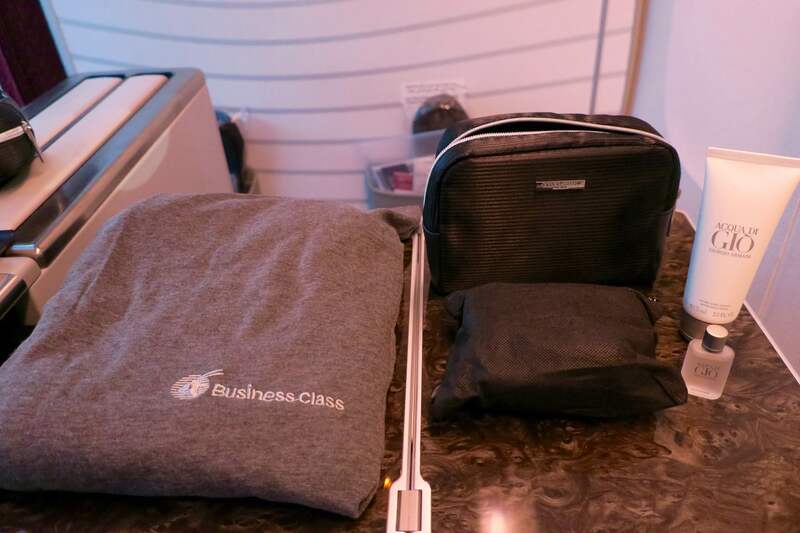 As I have Gold status with oneworld partner airberlin, I knew I would get priority check-in, boarding, lounge access and potentially a chance at an upgrade to Business Class on one of the legs. Low and behold, as the last two passengers boarding this first flight on our journey, both my travel partner and I were upgraded to Business Class. This is because the Economy Class cabin was overbooked and the ground crew had us at the top of the upgrade list due to my status. We have a general guide to Gold status available here. 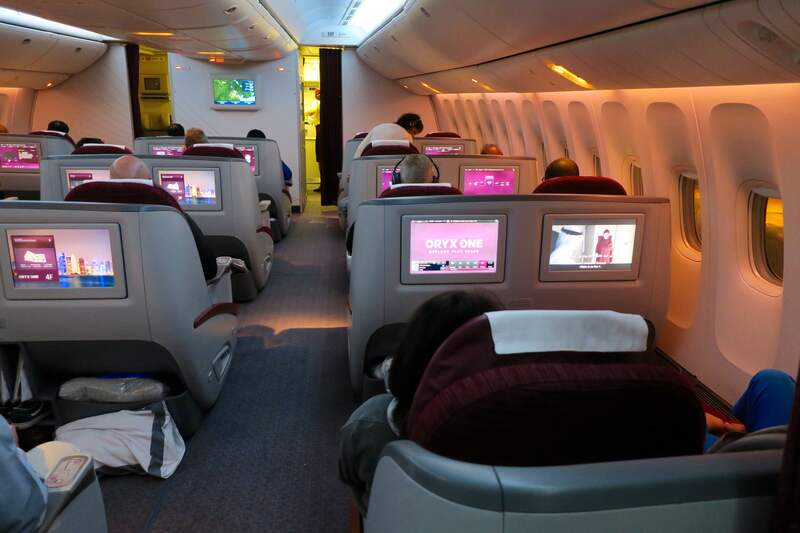 The Business Class cabin on Qatar’s 777 aircraft is split into two sections, with a 2-2-2 configuration. We sat in 5J and 5K and, yes, as SeatGuru denotes with the yellow colour, the light from the galley was at times distracting. 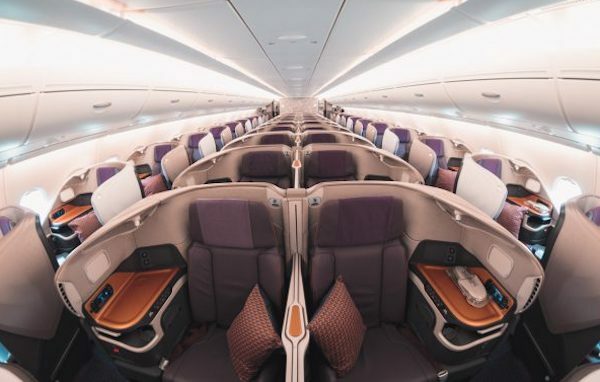 Although there are slight differences in the location of the galley and lavatories between the 777-200LR used on this flight and the 777-300ERs used from Melbourne and Perth, the number of Business Class seats (42), cabin layout and seat width are all the same. 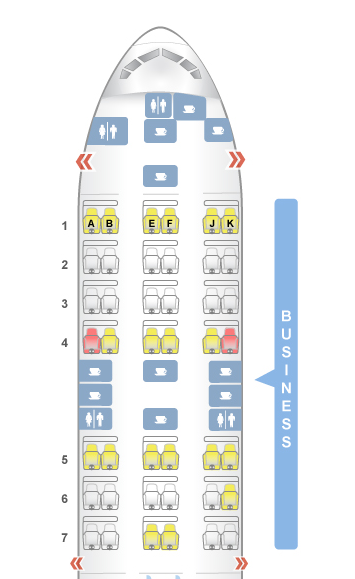 The main difference is in Economy Class, where the -200 has a 3-3-3 configuration, whilst the -300 squeezes in an extra seat in a 3-4-3 layout. In fully-flat mode, the bed was spacious for my 5’10” height and the mattress pad placed by the cabin crew comfortable. I asked for a second pillow but was given an extra blanket as padding instead. The pyjamas were comfortable and light, but the M size slightly small for me. They had run out of the L size for my travel partner. The men’s amenities kit by Giorgio Armani included the usual dental products, earplugs and eyemask, as well as a small bottle of Acqua di Gio perfume and a larger after shave lotion. 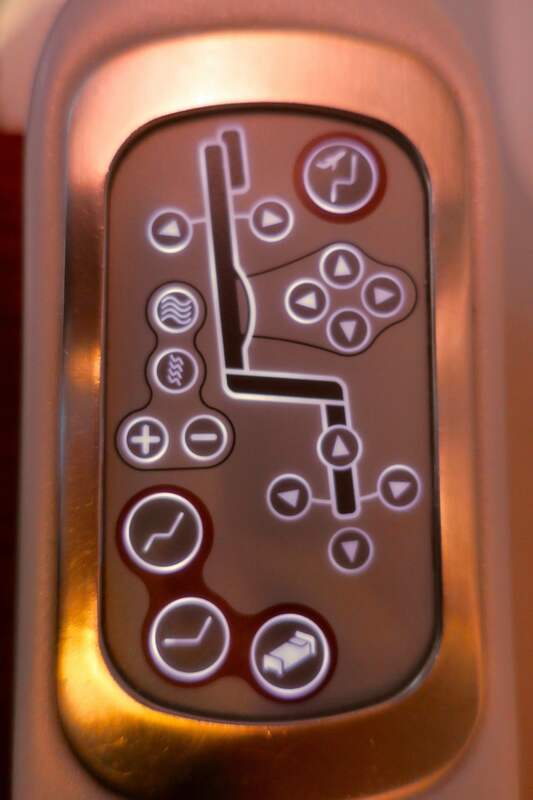 The in-seat massage function was very relaxing, but some of the other buttons on the control did not work. 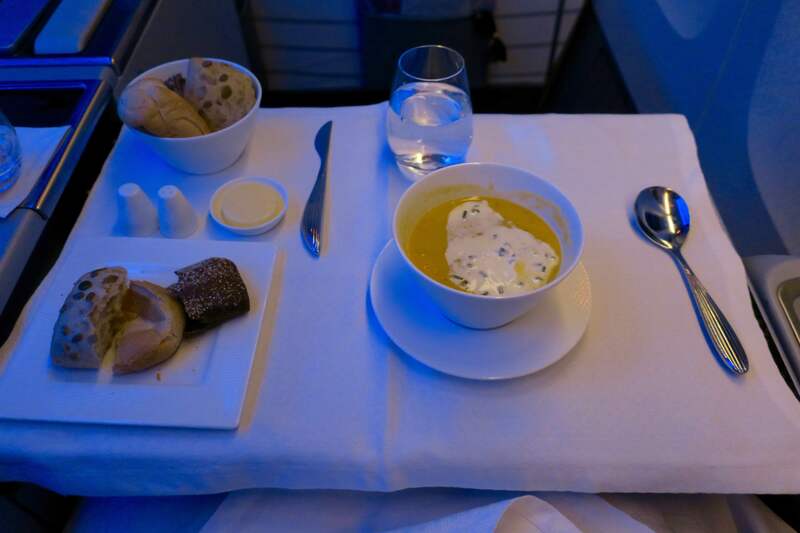 Each seat had a moveable light, however, the mood lighting in the cabin was on-point at all stages throughout the flight, so I didn’t need to use it at all. 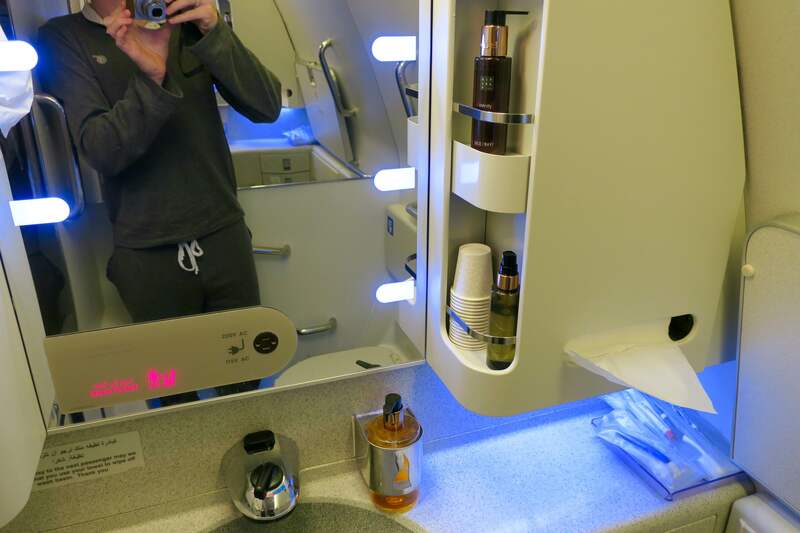 This bathroom selfie shows the pyjamas as well as the spaciousness of the lavatory, in which it was quite easy to get changed in and out of clothes. The ground crew at check-in and boarding were friendly, however, once onboard, we had a two-hour delay while there was a cargo loading problem, and the service was spotty, which should have been the cabin crew’s time to shine. 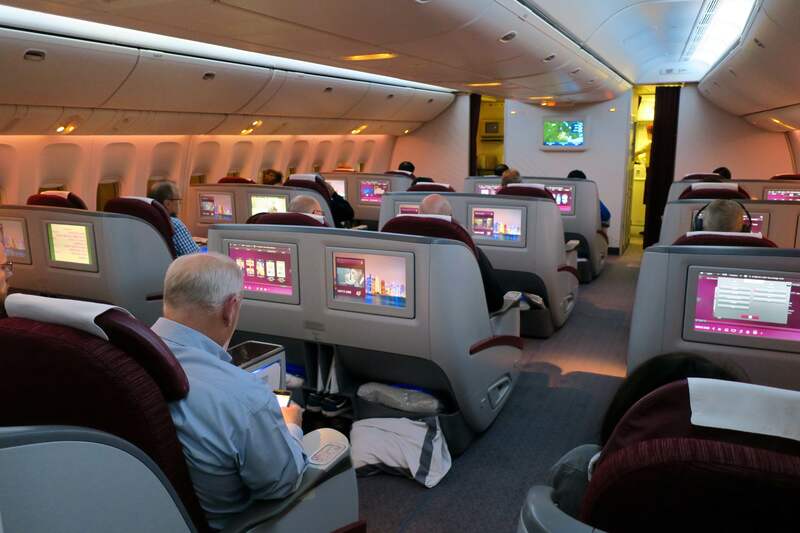 Throughout the flight, in keeping with the experience I have read in other blog reviews of Qatar Airways, the service was not overly friendly, but adequate and efficient. This aspect of the flight was quite fantastic. 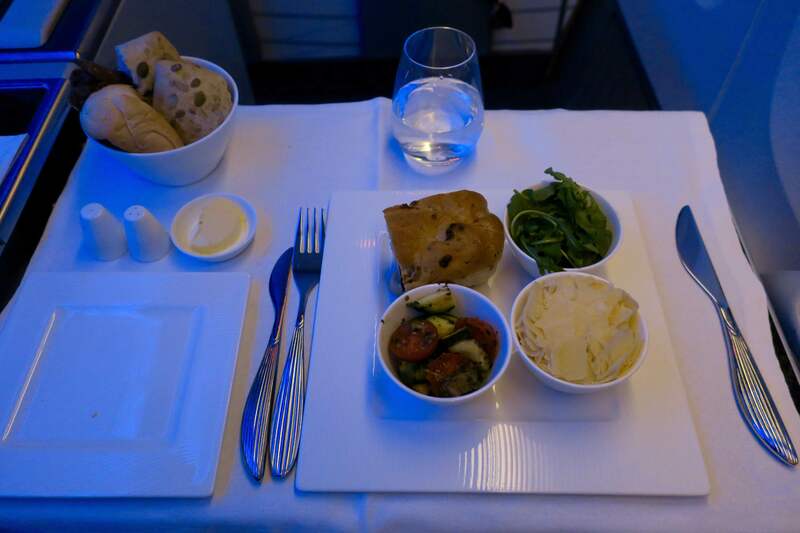 The cabin crew took care to set the tablecloth and eating utensils correctly for the two main meals of dinner and breakfast, as well as the mid-flight snack (for those that were awake). The fresh mint and vegetable juice we were offered on the ground did not sound appetising, but was delicious. The soup starter for dinner was a creamy and flavourful roasted butternut squash soup. Unfortunately, the antipasto salad was a bit average, plus you had to assemble it yourself, which was a bit awkward with some ingredients falling all over the place. 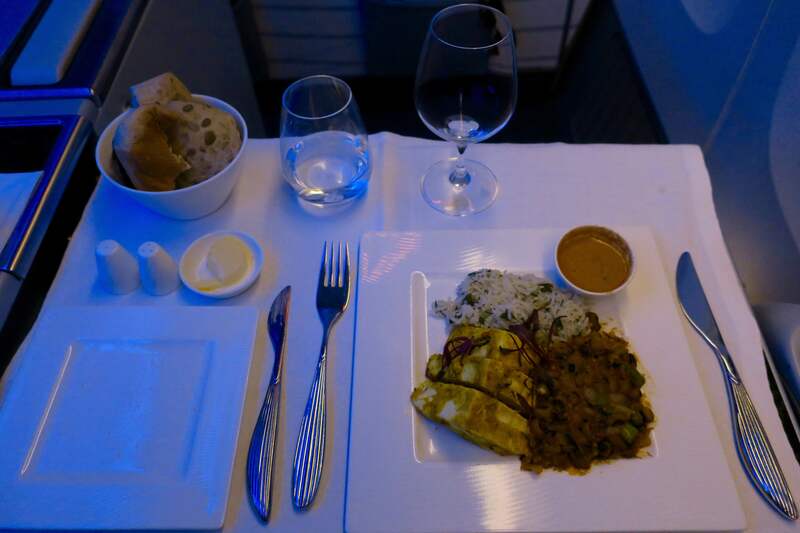 For the main, I had a velvety paneer tikka masala with spicy black beans and white rice. It is the best paneer I have ever had. Likewise, the dessert, sweet wine and port were all amazing. 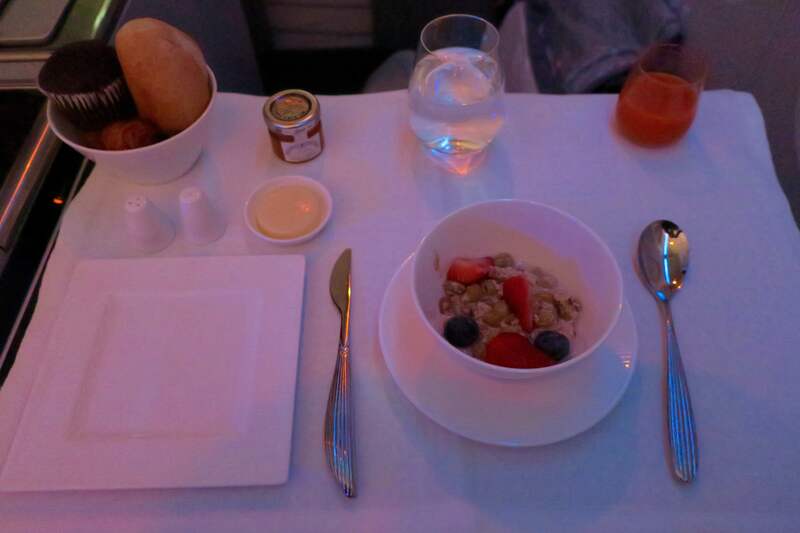 The breakfast menu was heavily skewed to the sweet side, with few savoury options, but nonetheless the bircher muesli was moist and easy on the palate. Whilst the screen was large and the selection of movies and TV wide, the IFE was let down by a clunky and slightly unresponsive remote control, plus three frustratingly obligatory ads before each entertainment selection. 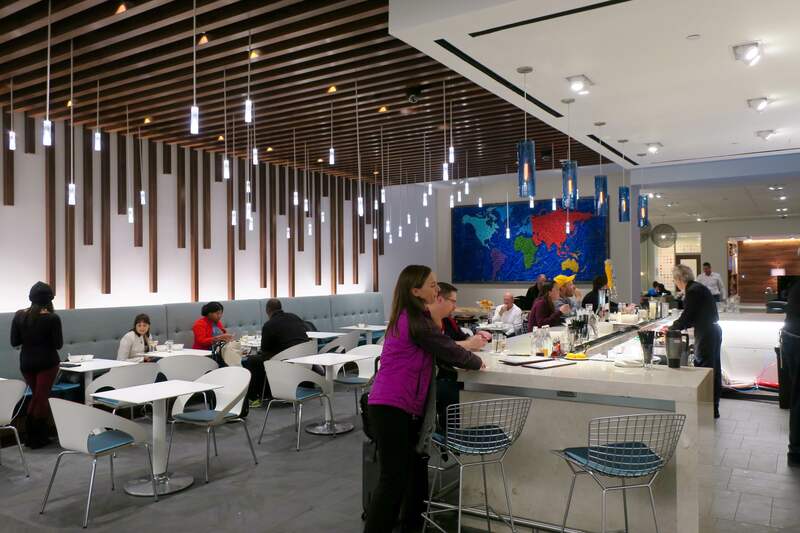 Whilst we were given access to the third-party contract Business Class lounge in Terminal D in Houston thanks to my Gold status with airberlin (this is before the upgrade was given to us), we opted for the superior American Express Centurion Lounge, located below the duty-free store, as I am an Amex Business Platinum cardholder. 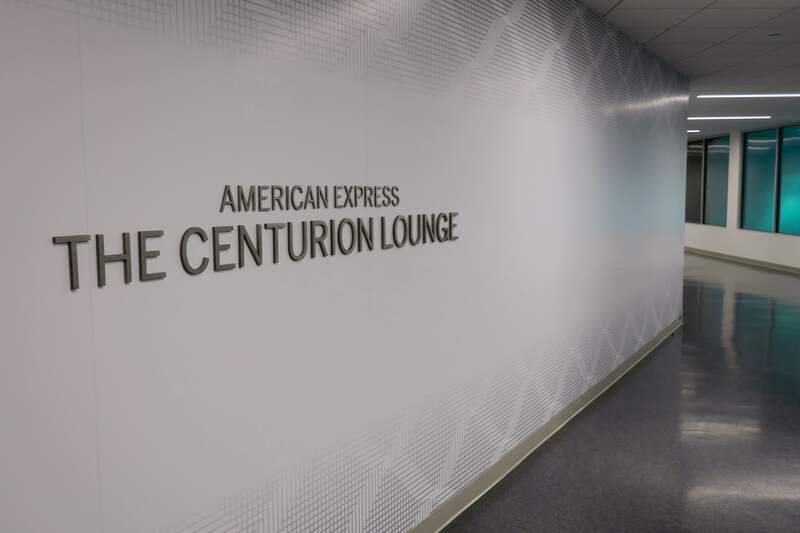 You can find more information in our guide to Amex Centurion Lounges in the US. 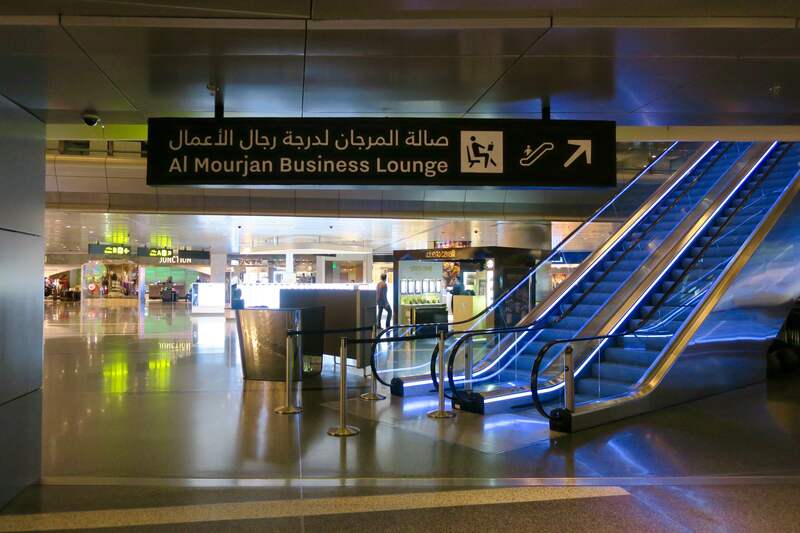 In Doha, unfortunately, upgraded passengers are not given access to the highly-regarded Al Mourjan Business Class Lounge. 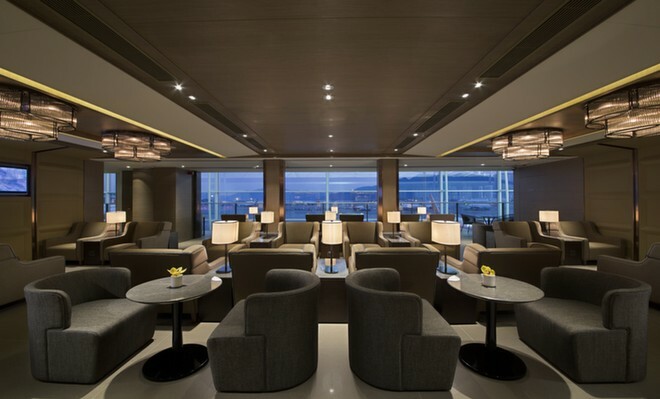 …before heading to the Priority Pass-affiliated and smoke-filled Al Maha Business Class Lounge. Granted, it does have a good spread of food, beer and wine, hot showers and overly friendly bathroom attendants. Who can complain about a free upgrade?! 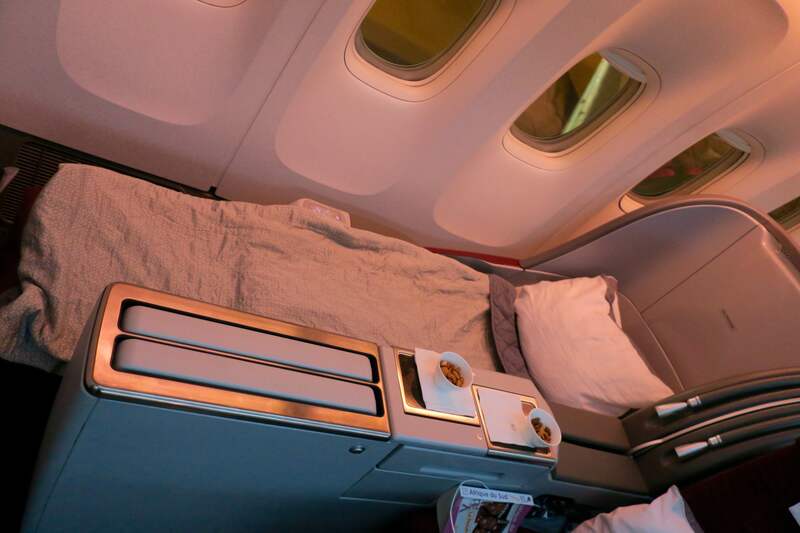 However, if analysing from the point-of-view of someone who had redeemed points for this flight, I’d give it a four-star rating, with the highlights being the comfortable bed, spacious cabin and lavatories, and delicious food and drink offerings. This flight was let down by cold and at times spotty service, a frustrating inflight entertainment system, and some seat controls not working. 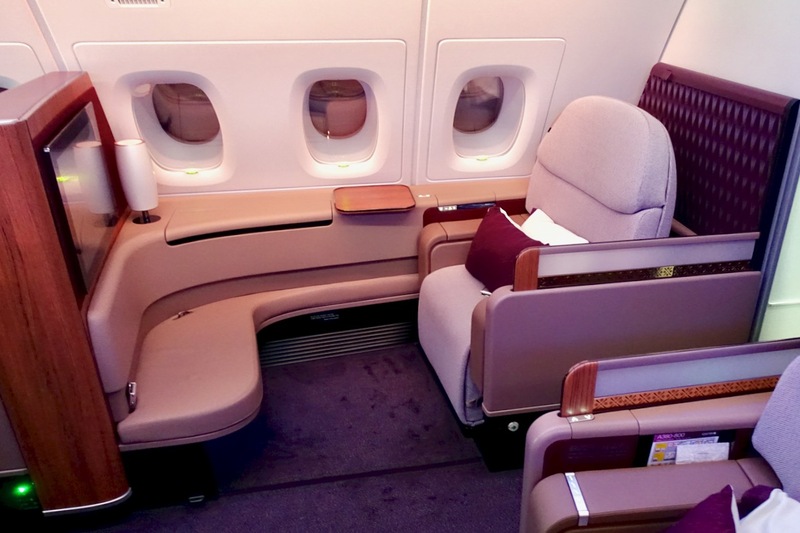 The 2-2-2 configuration of this aircraft is not ideal from an access point-of-view, however, Qatar will only have services from Perth as the only Australian route with this cabin (from June 2017). The upgrade of some of their other routes throughout their network to more modern 787 Dreamliners and Airbus A350s with the 1-2-1 configuration means that, eventually, this aircraft and cabin will go out of service. If I had the choice between Qatar Airways and Emirates, I would probably opt for Emirates for more modern planes and friendlier service. 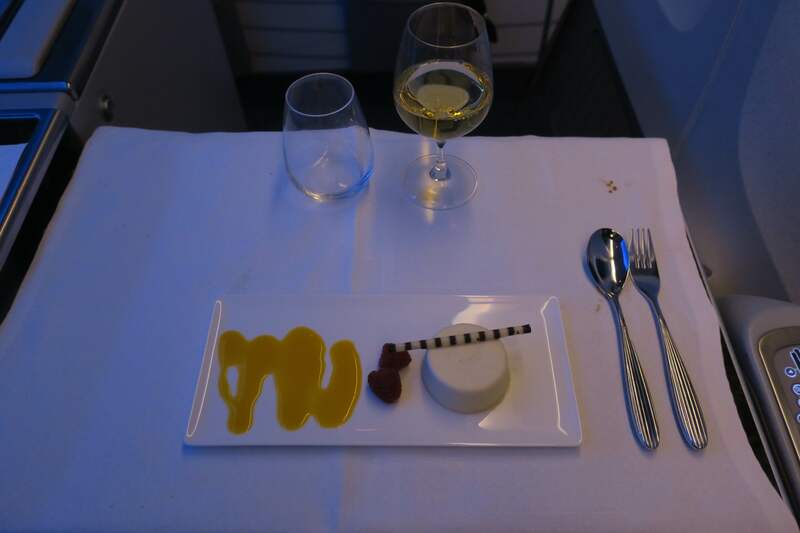 However, this is still a solid product and served as an enjoyable flight – for a free upgrade. I just wanted to ask – here the upgrade was given on basis of status – was there anything else you had to do to position for it? Was it just luck? 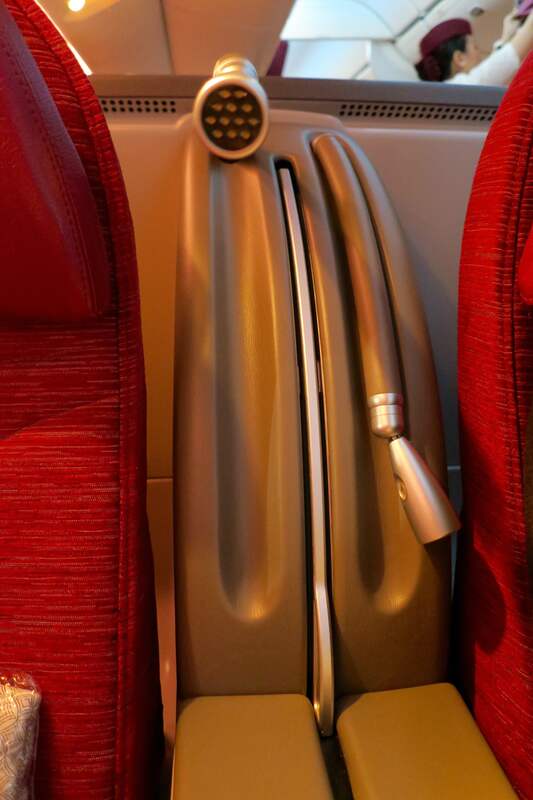 Was it anything of the nature of the booking… and finally, any other tips of positioning pre-flight to get an upgrade to business based on luck (not saying I’m special but incase it helps the answer, like many others I’m a gold status holder of Virgin Australia). 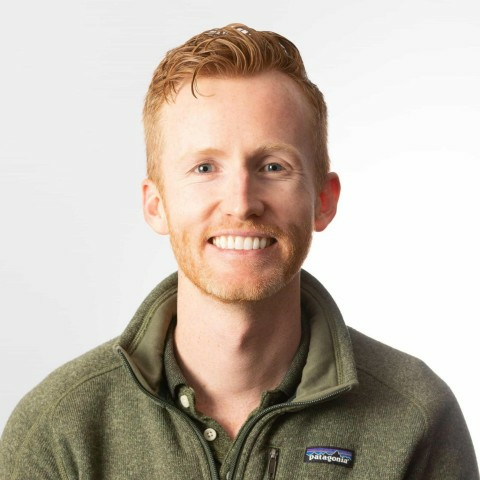 Thanks again for the post -your site is such a (good) distraction ! I just smiled and was nice to the check-in agent—must’ve worked in my favour. The ticket was deep discount, so it definitely wasn’t because of fare class.